Next up, Mack Wilson (LB) Alabama. The absence of Ryan Shazier has hurt the Steelers in a big way. Shazier’s leadership along with elite skill set are unmatched and the void he left behind will take a lot to fill. 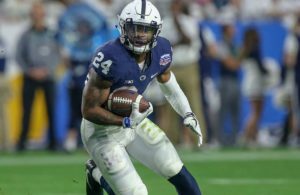 Pittsburgh should make finding a skilled linebacker a top priority since they failed to draft one prior to the 2018 season. 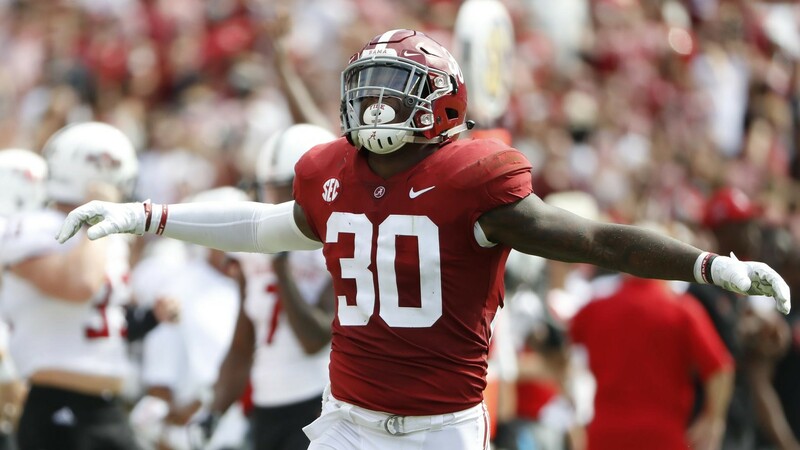 Alabama’s Mack Wilson is a promising player with fantastic ball-hawk ability and intensity. Wilson plays very physically and has shown great speed off the edge as well. 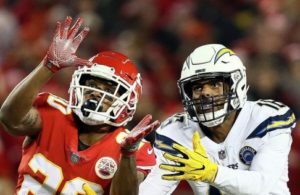 Wilson has seen his stock rise recently so it will be interesting to see if the Steelers can’t snag him if players like Michigan’s Devin Bush and LSU’s Devin White are off the board. Wilson is coming off a great junior year in which he accounted for 71 tackles, two interceptions, and one sack. Check out some of Wilson’s highlights below. Stay tuned for more Promising Prospects and let us know what you think of Mack Wilson. Comment below!